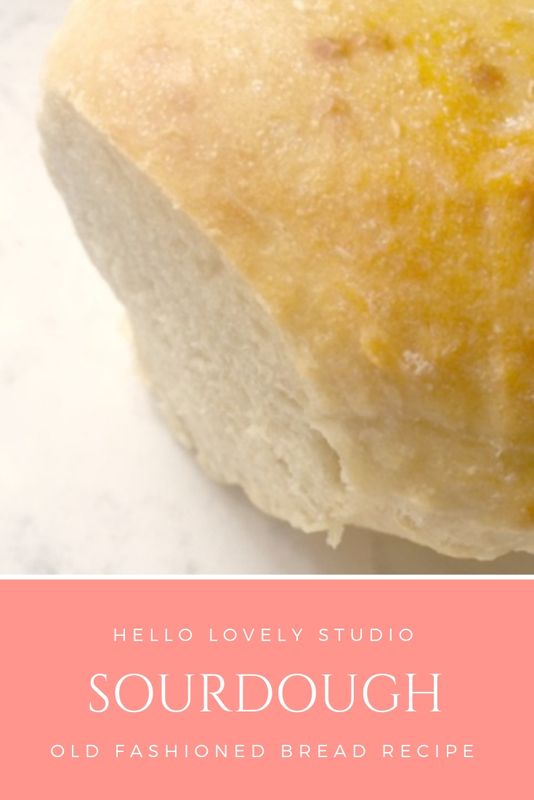 I’ll introduce you to my Sourdough Old Fashioned Bread Recipe and share sweet glimpses of a pre-Hello Lovely blog baking lesson from almost a decade ago with lovely adopted nieces who are now all grown up! Pin me! Sourdough Old Fashioned Bread Recipe: Hello Lovely. Do yourself and your friends a favor by PINNING THIS POST for easy reference later! A friend in St. Louis shared the starter and recipe 26 years ago. We were neighbors and both work at home moms at the time, and this was the most delicious bread I had ever made so I kept making it! I have Crohn’s disease which flared often back then, and there were seasons I lived on this bread, yogurt, and Diet Coke. Even though it’s called sourdough, it is not sour tasting and actually is mildly sweet and perfect for making cinnamon bread. What IS sour is the fermented starter. 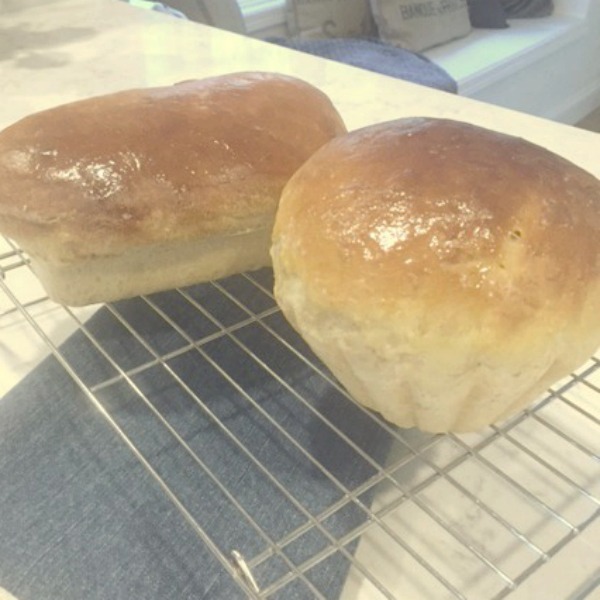 This bread has become a family thing – my grown up sons, nieces, and nephews have known it their entire lives and baked with me through the years. But here’s the thing. You can always start a new tradition! It’s never too late. I have shared starter with friends and acquaintances, taught many folks to make the bread, and then watched them never keep the starter alive or continue to bake. I think it’s because you need a little experience baking–especially baking bread–before maybe tackling all of the steps. There are all sorts of things that can go wrong such as: the starter could die so it may not rise, the bread is too dense due to not kneading long enough, the bread could collapse from over-rising, the bread could be doughy from underbaking or too dry from overbaking. I could go on. But if you keep at it, you can actually make this recipe your own according to your specific oven, particular tastes, and unique needs. What you will glean from this post is a loose recipe with the proportions and old school method I use. But my hope is you will play with it, adapt it to your own liking, and come up with a version all your own. There are 4 terms to know: starter, potato water, sponge, and dough. 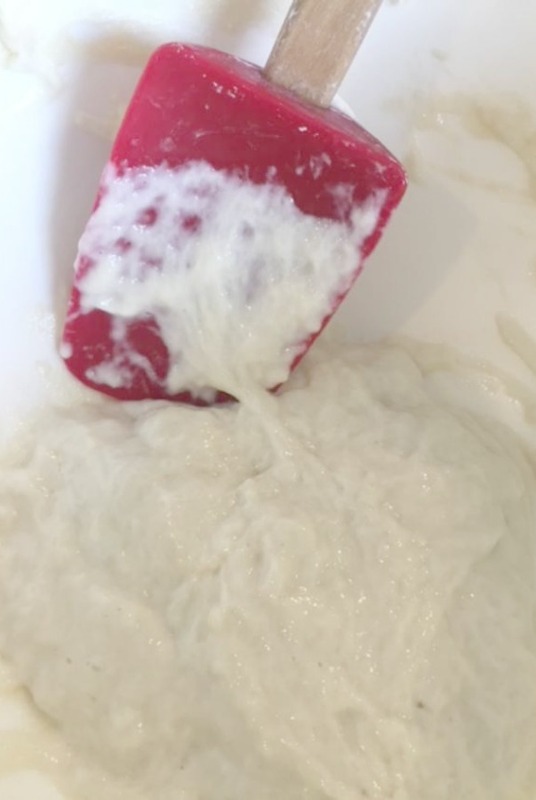 Making sourdough starter – this requires some time and patience. Mine has been going for many years, and I have shared it with many people, but no one has kept it going as far as I know! Starter is basically a culture made from flour and water. The bread you make with it will not require yeast. Find instructions for creating your own starter HERE. Alternatively, you could buy a starter…here’s one possibility. This post contains affiliate links which won’t cost you extra if you use them yet may earn this blog a small commission. 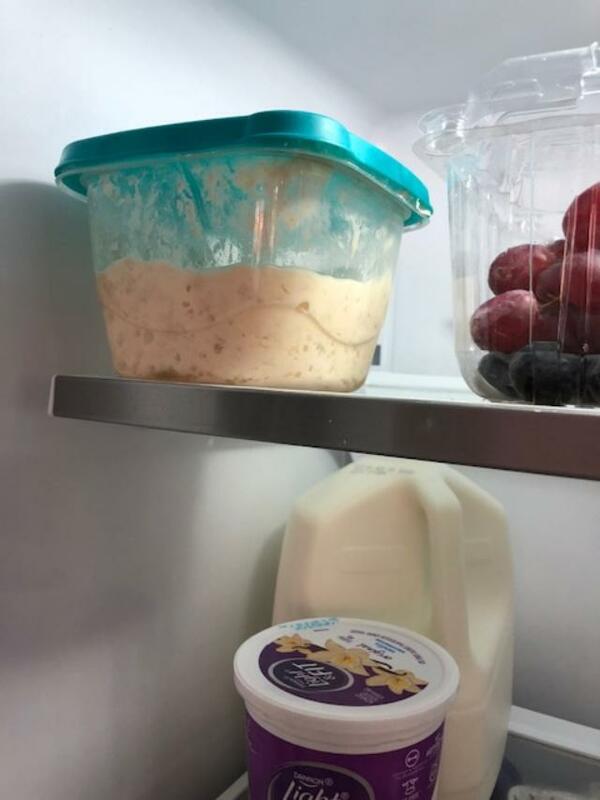 The sourdough starter is stored in the refrigerator. Each week, it must be fed (half goes back in frig, half gets used to make bread or is discarded). Every other week, this starter is fed with room temperature potato water (starchy water in which potatoes were cooked) rather than just plain tap water. 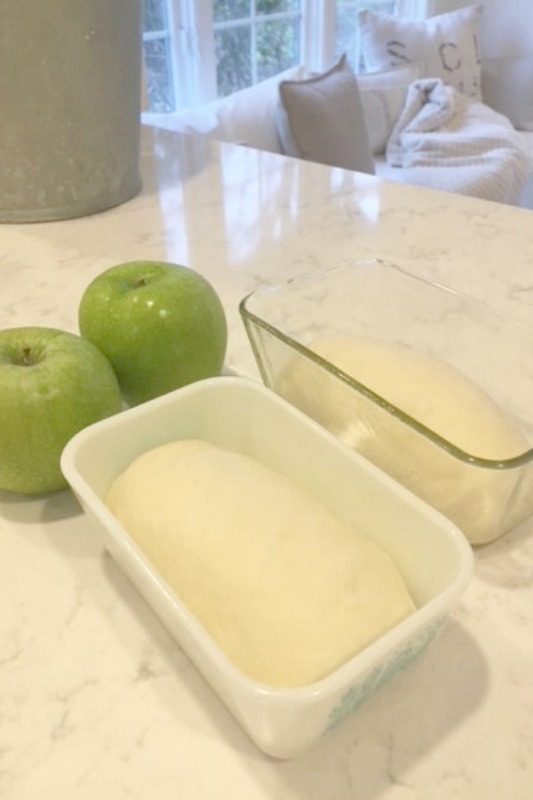 It’s okay to feed it after just 4 or 5 days if you’re ready to make bread – you don’t have to have exactly 7 days in between – that’s what I mean about this being a very loose recipe. But don’t go more than 2 weeks without feeding it. Here’s my bubbly starter in a container in the frig. M & L. Photo: Melissa James Studio. Every other week, I cook potatoes since I need the potato water. You’ll want to peel and dice at least two white potatoes (cook as many as you like), add water to cover, and cook until fork tender (just like making mashed potatoes). When draining, save about 1 cup of the water, allow it to cool, then proceed to feed starter or refrigerate up to a day until ready to use. So in addition to sourdough starter, you’ll need potato water every other week to feed the starter. Click the arrow to see my potato water in a measuring cup next to my cooked potatoes which don’t go into the bread (I sometimes make an egg casserole with them). 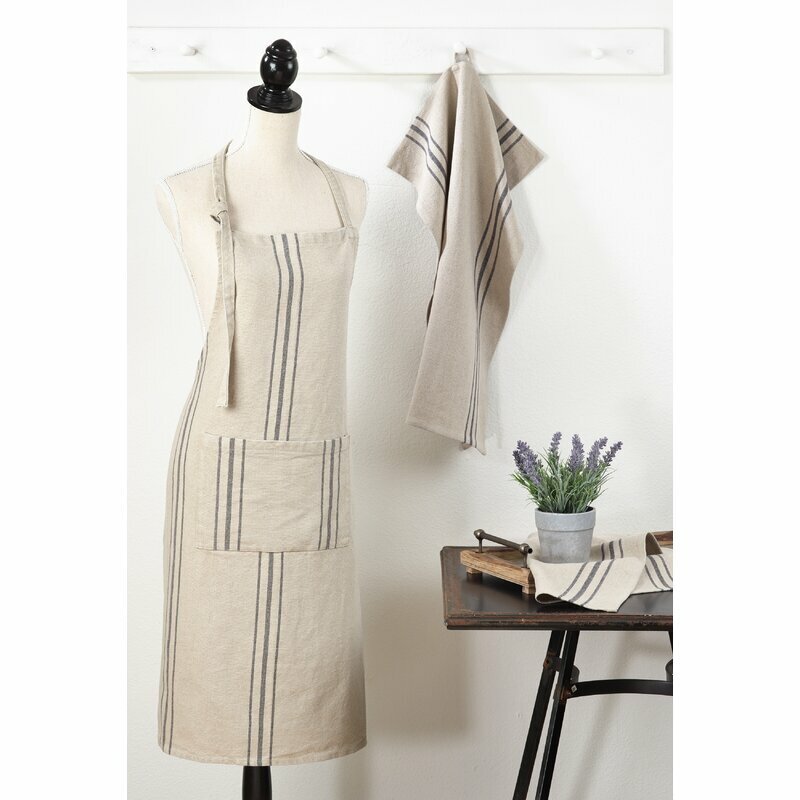 Making the sponge & Feeding the Starter – do this the evening before you intend to make bread. 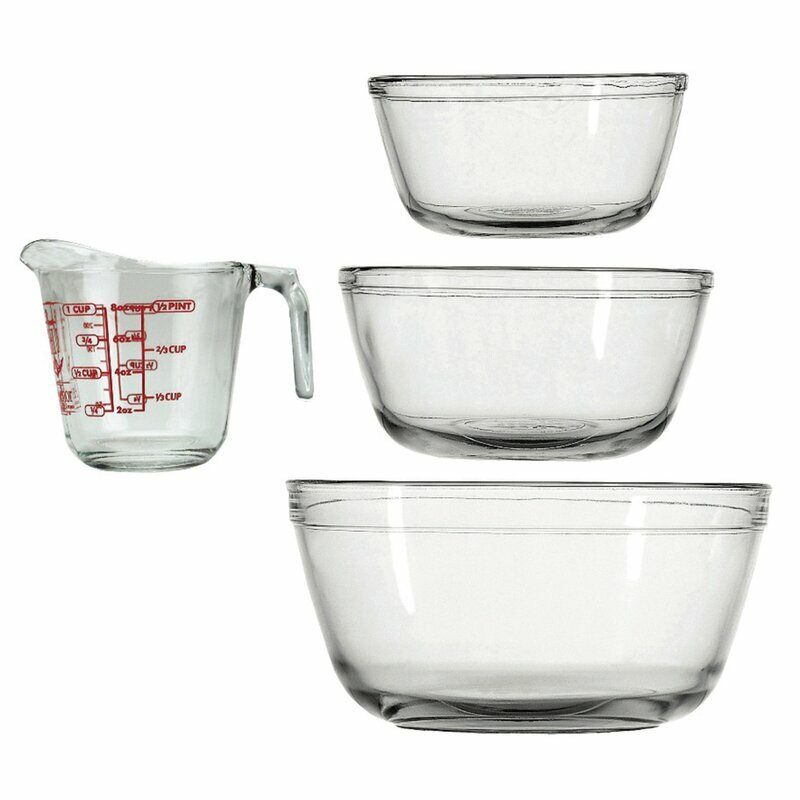 Mix just until combined, cover bowl with a dishtowel, and allow to sit overnight on counter. Click the arrow to see my own fed starter. The sponge is the half of the fed starter that is used to make the bread dough. The next morning, divide the fed starter in half. Half goes in a covered container back into the refrigerator, and half is used to make the dough, discarded, or shared with a friend. 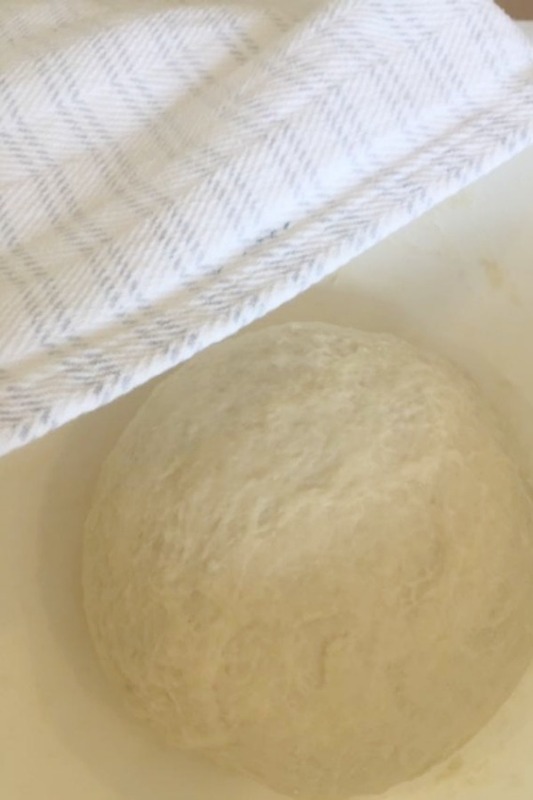 Making the sourdough bread dough – you don’t have to do this immediately in the morning, but since the rising times are long, you probably don’t want to wait until the afternoon. I often leave the sponge in the big bowl in which I fed the starter and add ingredients to make dough. Sourdough Old Fashioned Bread Recipe: Hello Lovely. 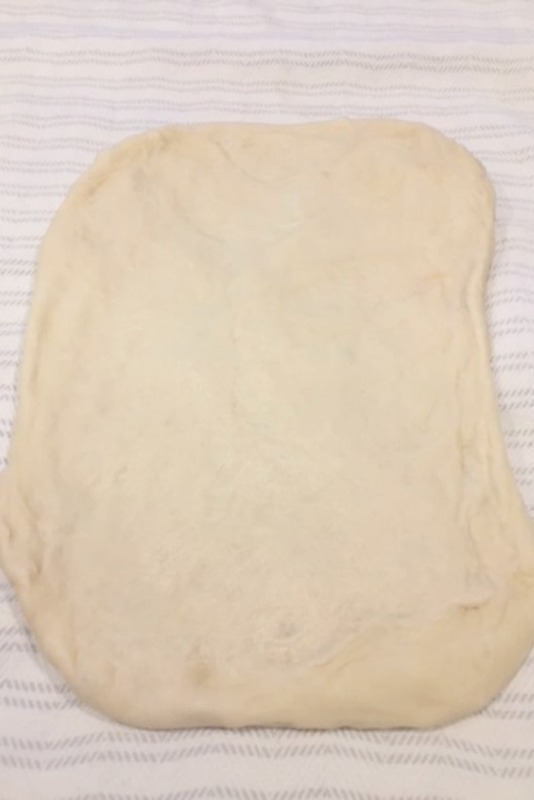 You’ll now be adding a little flour at a time when it becomes to sticky to handle and kneading the dough for approximately 8 minutes. I have an unorthodox kneading method where I knead the dough right in the big bowl. This habit developed when ours was a tiny kitchen with limited counter space! Since it worked just fine, I have continued that method. 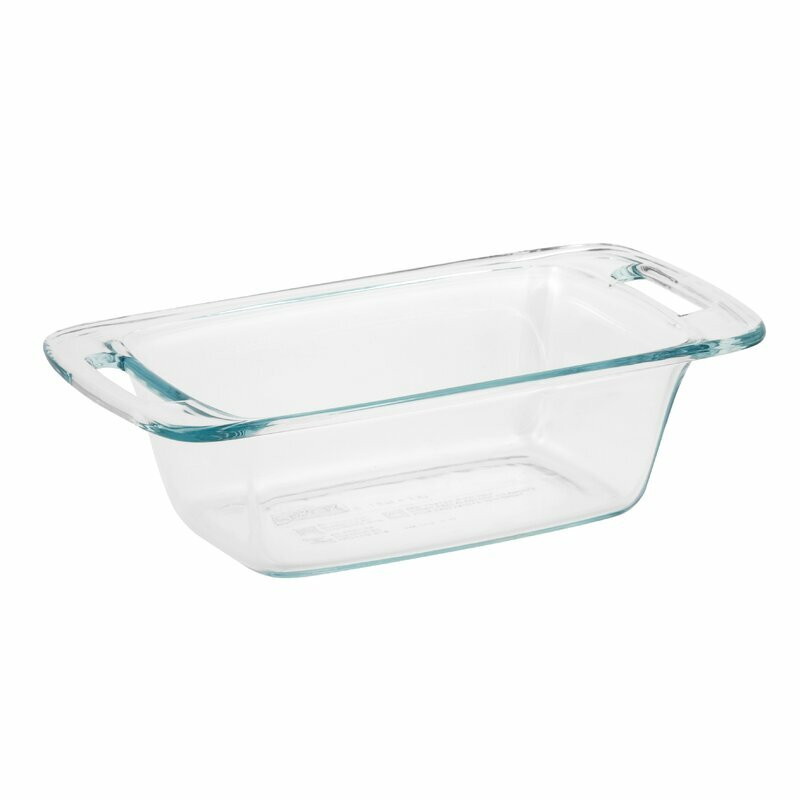 No need to keep it in the bowl – knead it on a hard surface as you would any dough. Alternatively, you may use a stand mixer or bread machine. The dough requires two rising times, first in the bowl, and then in the pans. Cover the dough with a dishtowel, and let rise in the bowl at room temperature for approximately 5 hours. The dough rises preeeeeetttttty dang slowly. After the first rise, grease two loaf pans. Divide the dough as you wish – it can be formed into two medium loaves or one large and one small or even four small.. You can make plain sourdough or cinnamon bread. You can double this recipe (which is actually the original recipe shared with me) which is how I made it before we became emptynesters. For plain sourdough, I simply gently form the dough into a rounded loaf with my hands and place in greased loaf pan. 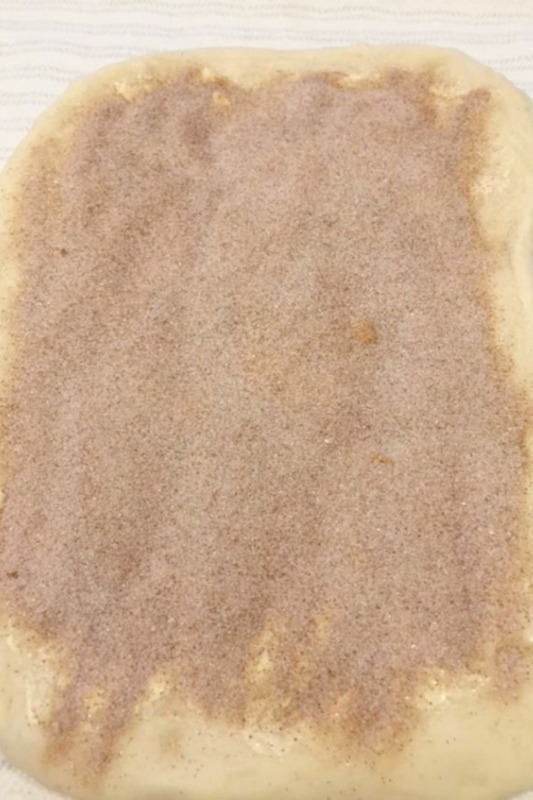 For cinnamon bread, you can use a rolling pin if you like to flatten the dough, but my lazy method involves flattening, lightly pressing, and easing it into a rectangle gently with my hands. The dough can now be spread with a few tablespoons of butter if desired and sprinkled with cinnamon sugar. 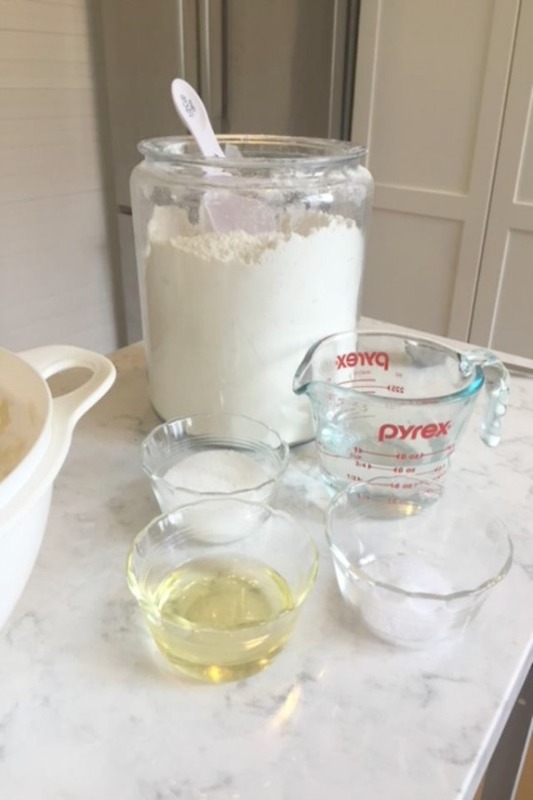 Since I bake like a granny and eyeball measurements, play around – you can’t mess up since you can simply tweak what you do the next time around. Here’s my wonky rectangle spread with butter and sprinkled with cinnamon sugar. 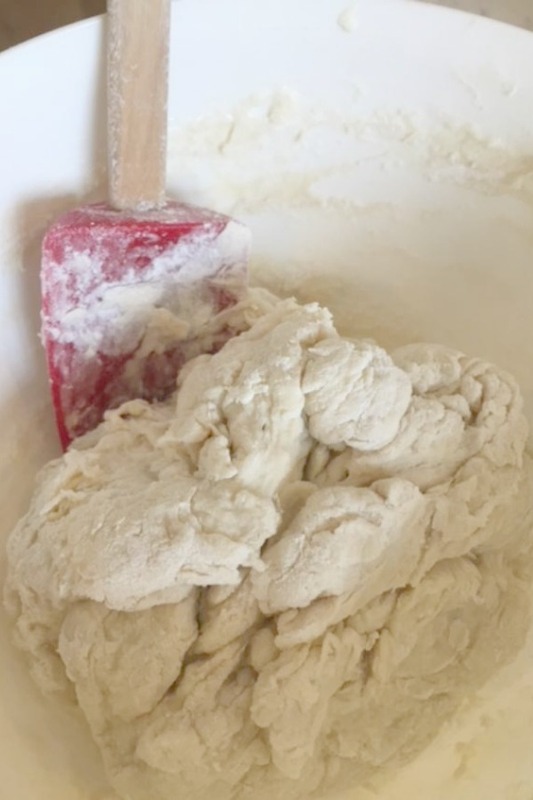 It’s clearly not perfectly rolled out dough – rustic granny style just agrees with me maybe since so much else in life is complicated, overwrought, and formulaic. 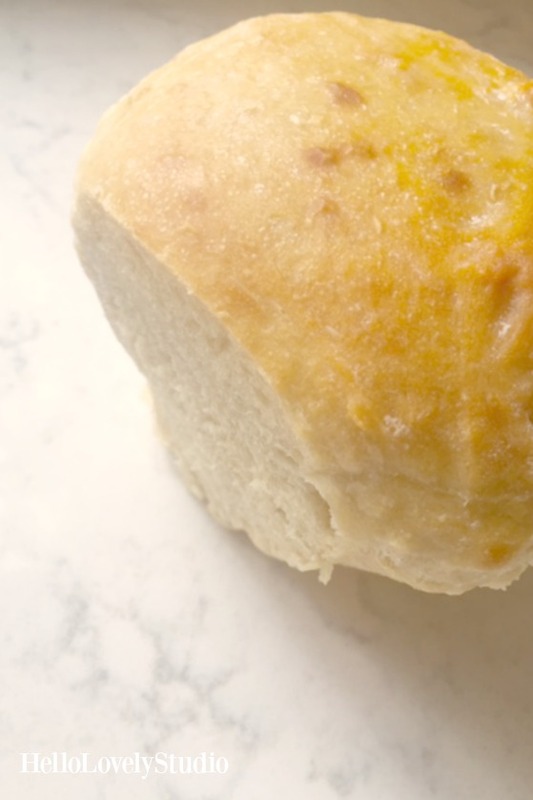 Starting at a short end, roll the dough jelly roll style, seal seams shut with your fingers, tuck under short ends, and gently place in greased pan. 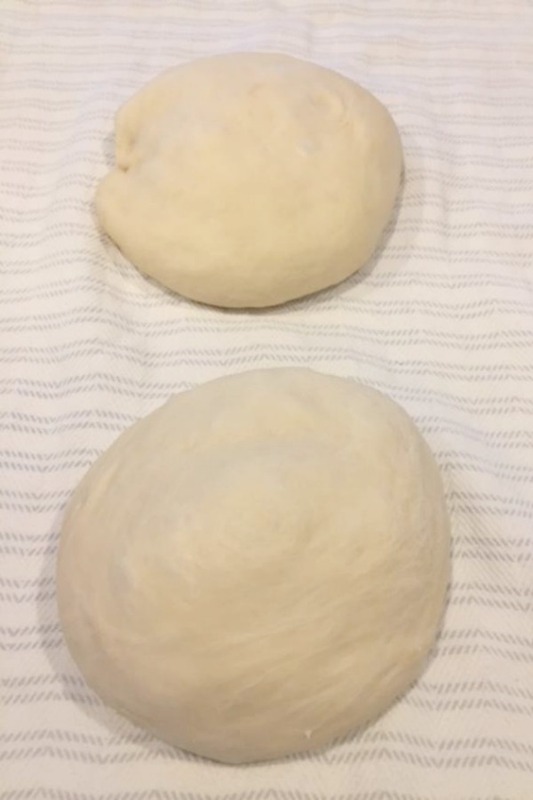 Here is how mine look when they are ready to be snuggly blanketed with a towel to hang out for their 2nd rise. Cover with a dishtowel and let rise in a non-drafty space about 2 hours. 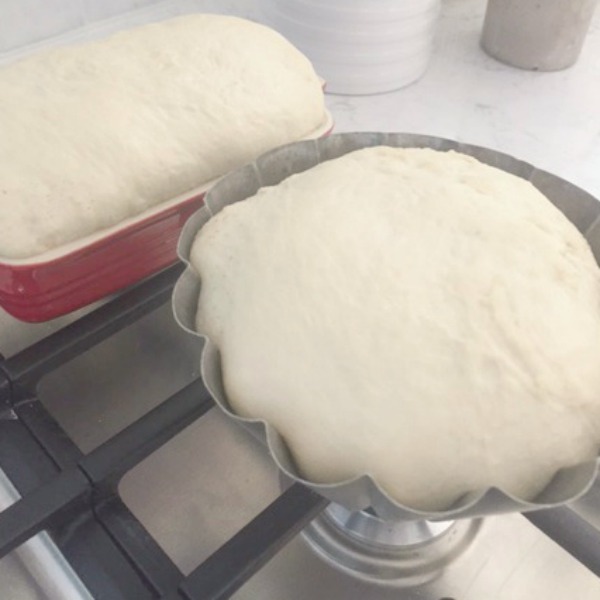 The dough should rise approximately to the top of the loaf pans. No big deal if you chose too small a pan like I did below, and it rises way above…go with it. You’ll get into trouble though if this second rise time is too lengthy and the dough is puffy as it may collapse. Will it still be edible? Probably. But it won’t be the pretty loaf you’ll care to share with a neighbor. This bread is so forgiving! It’ll be good even if it doesn’t look perfect in the end. You’ll also notice I used a fluted brioche type pan (below) which works just fine also. Baking the Bread: Here’s where things get crazy weird. When the loaves are ready to be baked, you DO NOT PREHEAT THE OVEN. 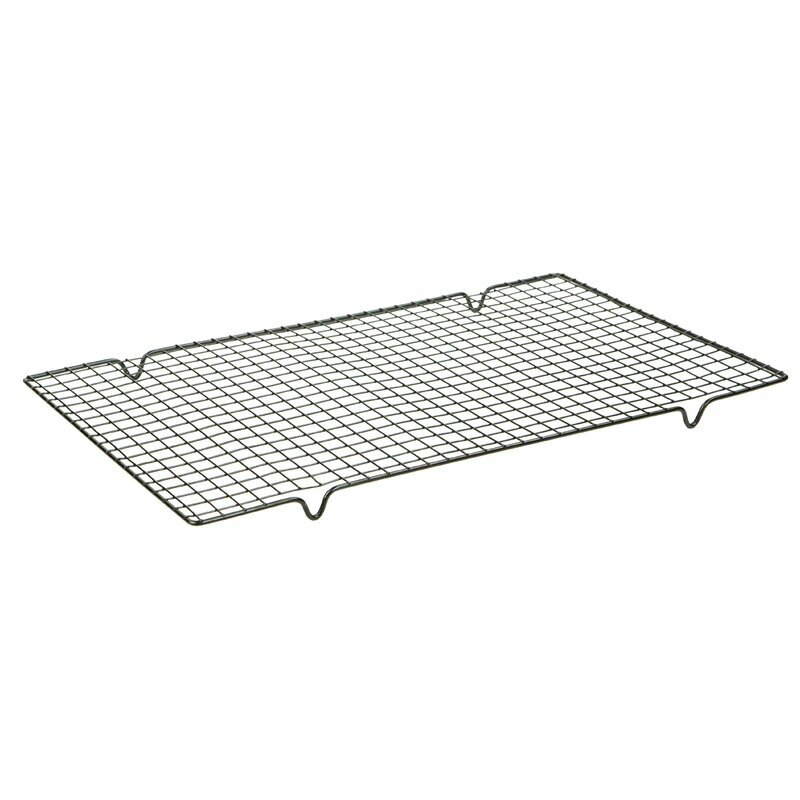 Place the pans on the center rack of the oven, and THEN heat the oven to 300 degrees. YES. The pans go into a cold oven. Bake at least 45 minutes at 300 degrees. Your oven is your oven so you may require a few minutes more. Remove immediately from pans, brush with melted butter if you like, and let cool completely on a wire rack. Sometimes my bread will have a golden brown crust, and other times it will be pale – you can’t go wrong so don’t worry as you figure out what you like. OMG I love it, when can I make bread again? You should wait at least 4-5 days before making bread again, and it’s okay to stretch the time between feedings to up to 2 weeks. To share it with a friend, follow the steps for feeding/making the sponge and then give away the half you planned to use for bread (or planned to discard). I know this is a rather loose recipe where exact measurements aren’t given, but there are plenty of baking sites and books to which you can refer for bread making basics. This post is mainly to introduce you to my old fashioned method and to demystify the process a bit. Mix it up! Want less sugar? Try it. Need lower fat? Give it a whirl. You are more likely to have success with the recipe if you have a little experience under your belt baking bread. 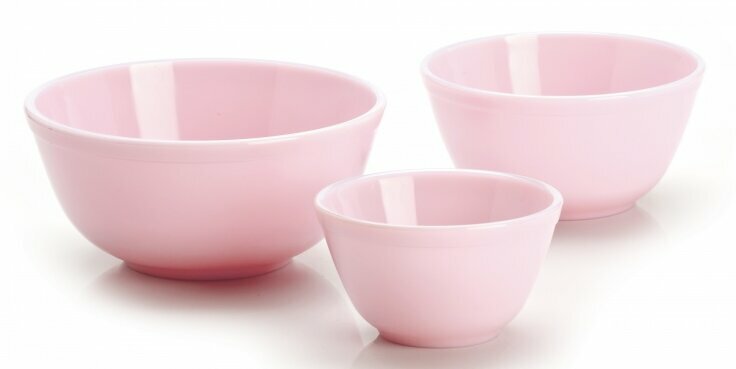 Pink Glass Mixing Bowl Set: FIND HERE. 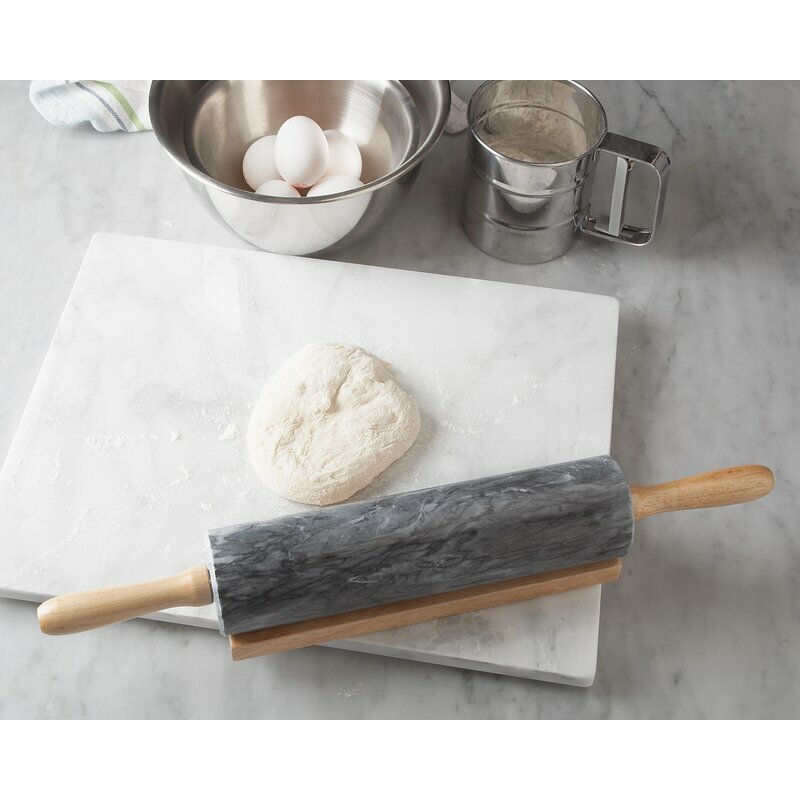 Marble Pastry Board: FIND HERE. 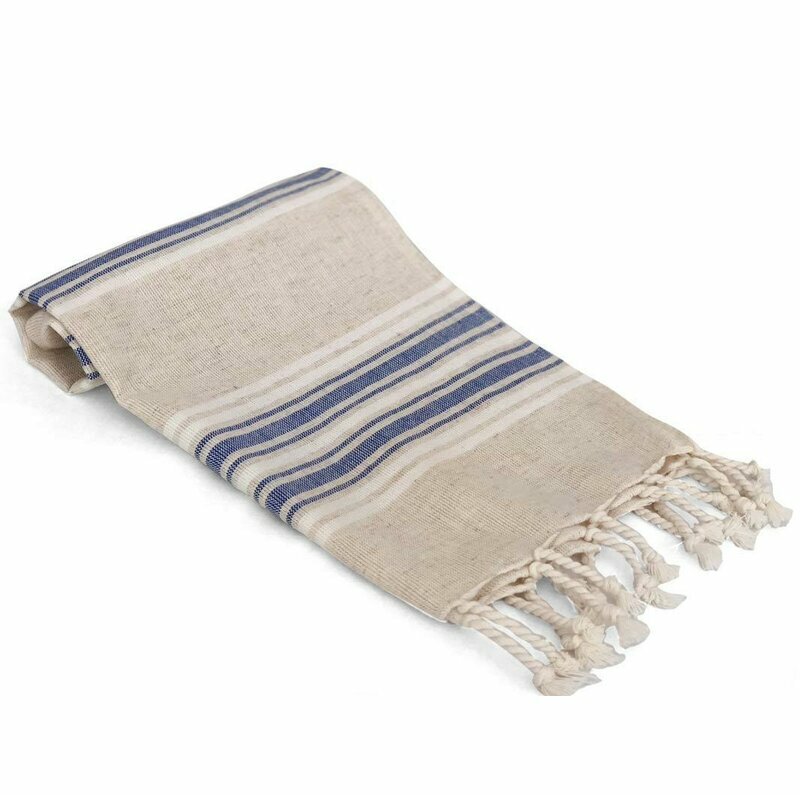 Turkish Cotton Hand Towels: FIND HERE. 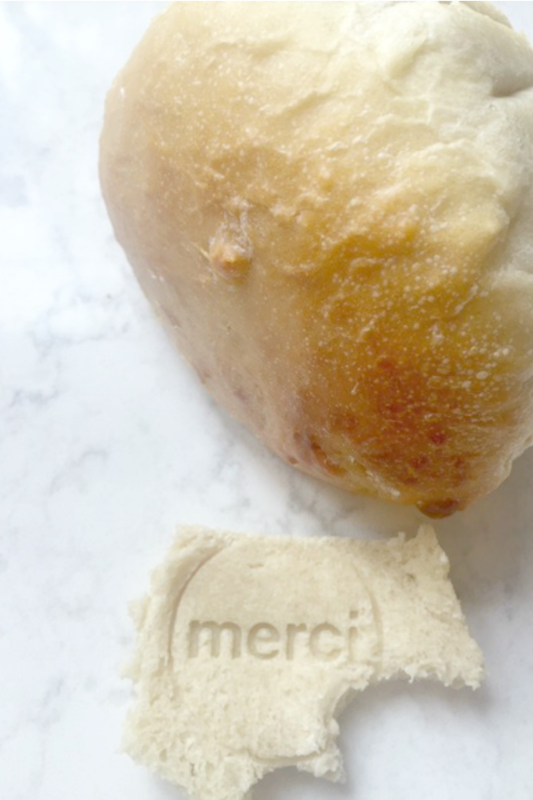 I stamped this slice with a silicone cookie stamp I picked up at the boutique Merci in Paris. Find an assortment RIGHT HERE. Hello Lovely Studio. Sourdough Old Fashioned Bread Recipe: Hello Lovely. Do yourself and your friends a favor by PINNING THIS POST for easy reference later! Sometimes with cinnamon bread, that yummy butter-sugar will bubble over and make a big ol’ mess so you may want to place a cookie sheet or something on the lower rack of the oven to catch the lava flow which is not fun to remove after it hardens. Your bread looks so professional! Bravo! I intend to try this out asap. We have excellent bread everywhere you turn here, but there’s something about bread baking, especially in winter if that ever shows up, that is so cozy. What a heavenly smell. Plus, homemade bread contains what you put in it, and not a bunch of unpronounceable chemicals. I love that you and your granddaughter bake together. It’s a beautiful picture of your blonde heads together. She’s as beautiful as you! 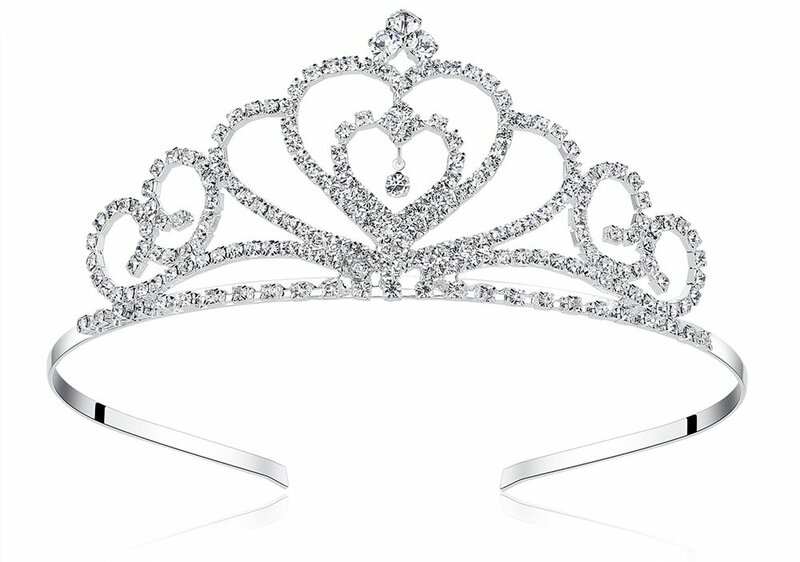 If I buy a tiara will I become a princess, too? Love it! Looks so easy and delicious! Can’t wait to try this one! Thank you so much for sharing! Thanks for reading, and I hope you enjoy the bread!